Today is National Potato Day! A potato prepared any way is one of my very favorite foods, so I couldn’t let the day pass without including. What could be better than pairing tea with potatoes? The best, right? Almost heaven! Soooo this Tuesday is not only Tea Tuesday but Tea and Potato Tuesday. 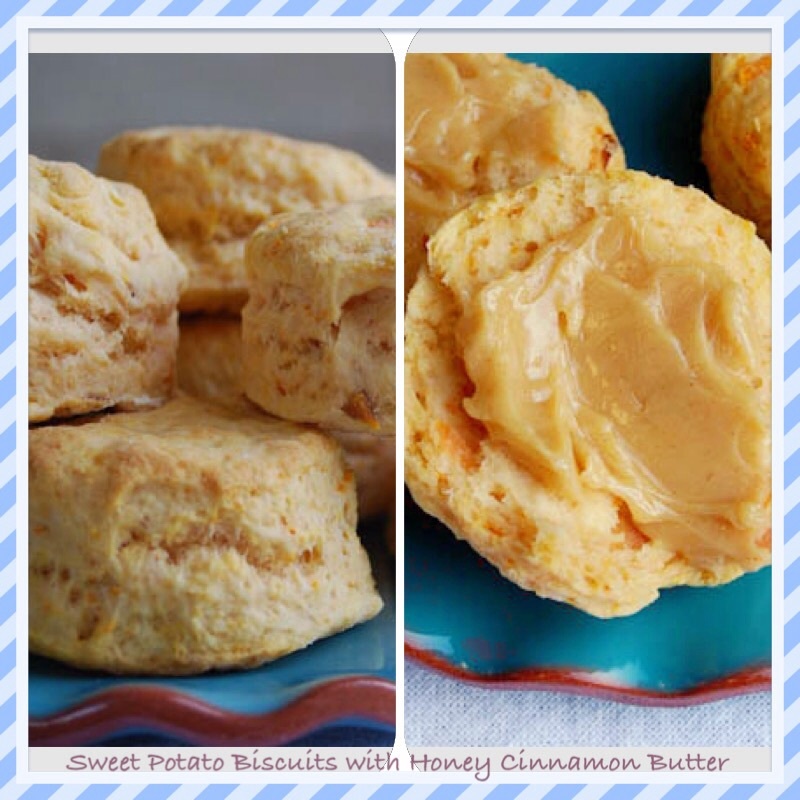 I’m sharing a recipe including potatoes that makes a scrumptious biscuit to add to any teatime. Most especially paired with Irish or Scottish Breakfast tea. Mix together the sweet potatoes, butter and milk until well blended. Stir in the flour, baking soda and sugar. Bake on a greased pan in a 400 degree oven 15 – 20 minutes, until just turning golden brown. Whip the honey cinnamon butter ingredients together in a small bowl. Serve biscuits warm with the butter. Enjoy National Potato Day and don’t forget to add a cup of tea! This entry was posted in Tea and tagged biscuit, cinnamon, honey, national potato day, potatoes, tea on March 31, 2015 by faithpondering.